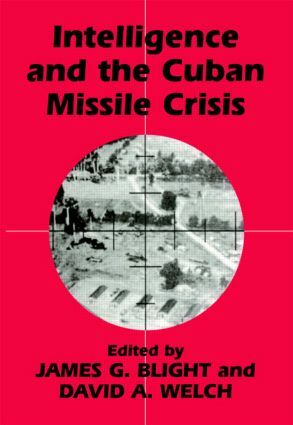 This is the first study to examine throughly the role of US, Soviet and Cuban Intelligence in the nuclear crisis of 1962 - the closest the world has come to Armageddon. The growing interest in intelligence activities and the opening of hitherto closed archives since the end of the Cold War has stimulated this series of scholarly monographs, wartime memoirs and edited collections. With contributions from leading academics and prominent members of the intelligence community, this series has quickly become the leading forum for the academic study of intelligence.